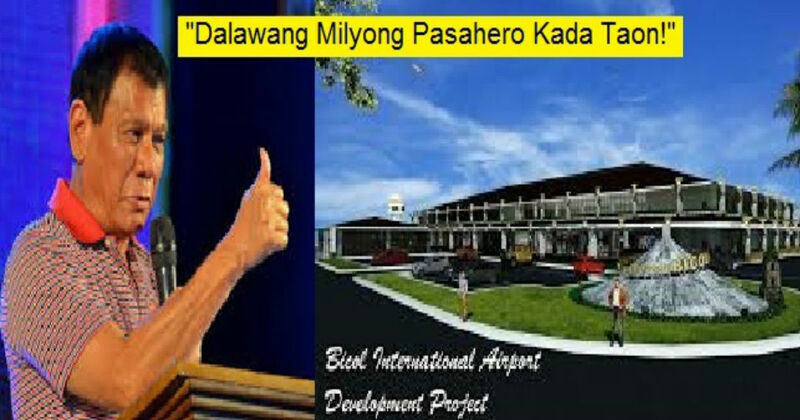 Malapit na Matapos ang Bicol International Airport na mas kilala bilang "Most Scenic Gateway"
The Duterte administration continues to operate at Bicol International Airport, known as the Most Scenic Gateway and is already 57.44 percent of the total accomplishment. 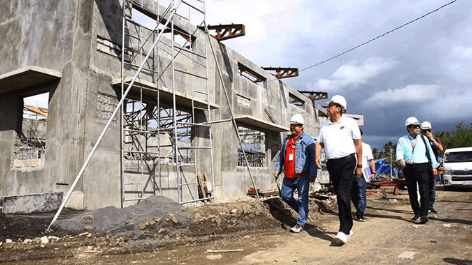 The Department of Transportation (DOTr) Secretary Arthur Tugade inspects the airport. 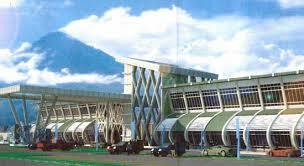 The airside of the airport is completed comprising airstrip, runway, taxiway, apron and perimeter fence. Working on other buildings continues. It expects to be completed by July 2020. When completed, the airport will receive 2 million passengers a year. 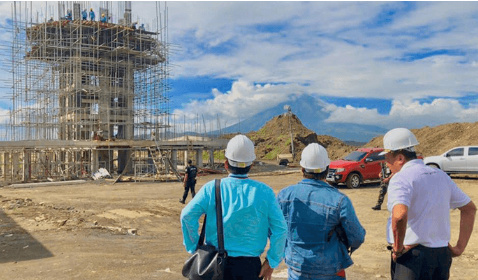 "Hailed as the ‘Most Scenic Gateway’, BIA is expected to boost Bicol’s tourism arrival and help Albay become an economic powerhouse,” according to DOTr. The officers who attended the inspection were DOTr Usec. for Aviation and Airports Manuel Antonio Tamayo, Manila International Airport Authority (MIAA) General Manager Ed Monreal, Tourism Asec. 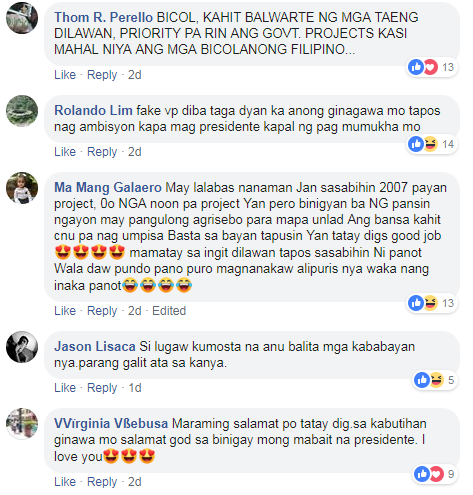 Myra Abubakar, DOTr Asec. for Communications Goddes Hope Libiran, and CAAP Deputy Director General for Administration, General Ricardo Banayat. 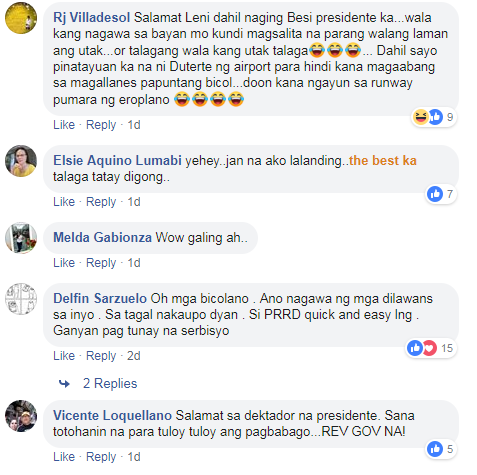 Trending Balita: Malapit na Matapos ang Bicol International Airport na mas kilala bilang "Most Scenic Gateway"